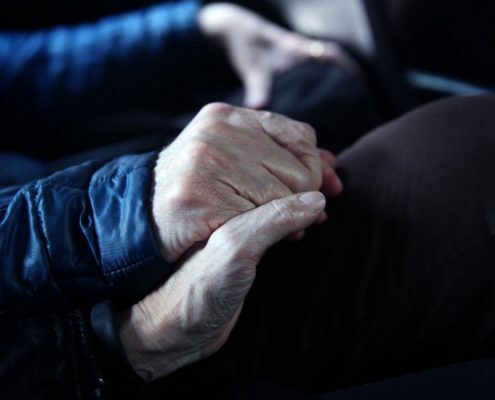 Canadians agree on assisted suicide. Why isn’t Ottawa listening? 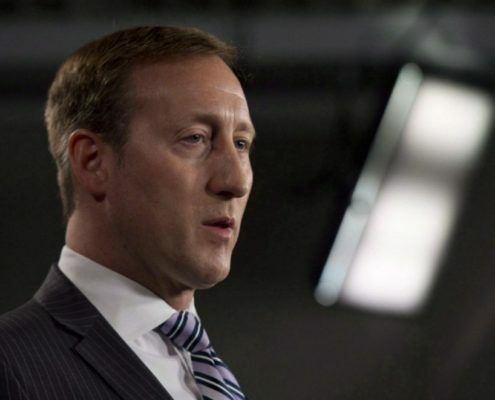 https://ramsaywrites.com/wp-content/uploads/2015/07/peter-mackay.jpg.size-custom-crop.1086x0.jpg 661 1086 Bob Ramsay https://ramsaywrites.com/wp-content/uploads/2018/03/writes-logo-2.png Bob Ramsay2015-07-28 10:30:162018-04-10 11:53:38Canadians agree on assisted suicide. Why isn’t Ottawa listening?